The chevron is a V-shaped design pattern that was typically used in military or police badges to signify rank and length of service. But recently, the chevron has crossed over from its associations with the armed forces all the way to contemporary design. From clothes, to wallpaper, to nail art, it is evident that people have developed a serious fondness for the pattern. In this article, we are sharing with you a whole collection of invitation templates all with the chevron design. If you are looking for invitation templates that you can fully customize and prepare right in your own home, then our templates will definitely fit your bill. 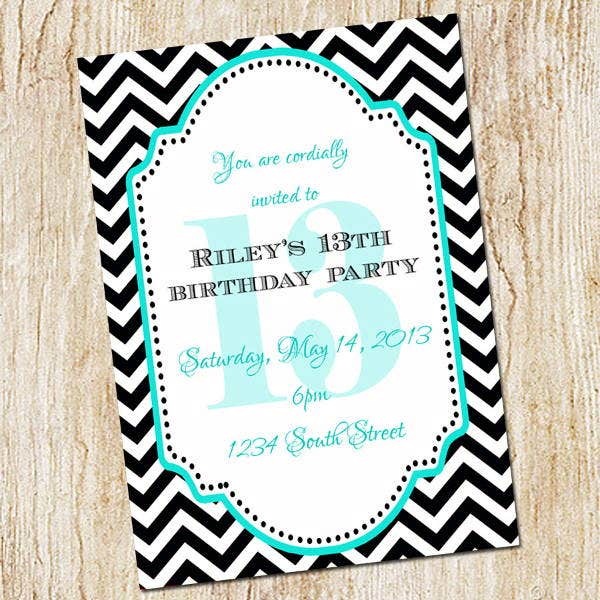 Customizing invitations for all types of parties right in the comfort of your own home is fun and easy with our chevron party invitation templates! We show you how you can do that in five easy steps. Take a look from our collection and choose the best template for your party. 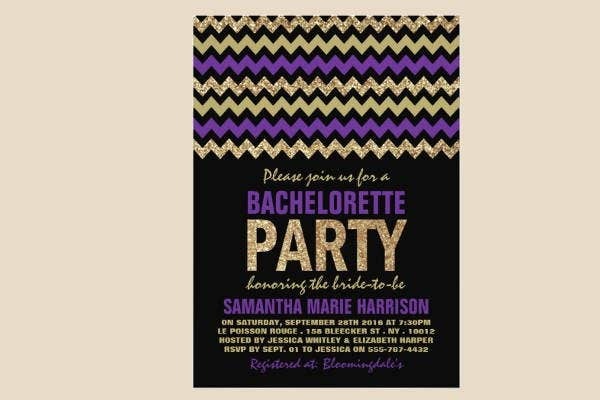 Our site offers chevron designs in different color schemes in different invitation sizes. All our templates are easy to customize and absolutely free. Add in the important details of your party like why you are having a party, who it is for, when it’s going to happen, and where. Get creative and add in your own artwork or pictures in the mix. You can rescale your artwork or find free images on the Internet. Your own pictures will also add a nice personal touch. 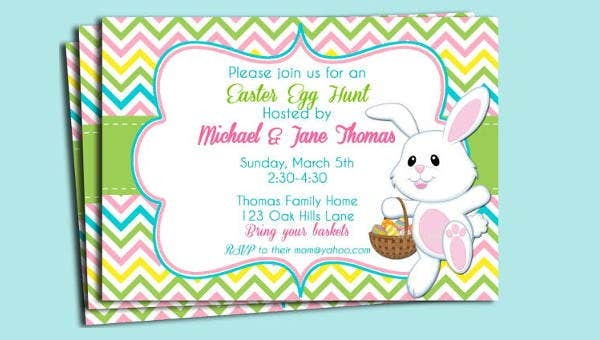 When you are satisfied with the design of your invitation, print out a sample. This will give you an idea if any details in your invitation needs some adjusting. Finally, when you are happy with your invitation, print out a whole bunch and then send them out to all your friends and family members. 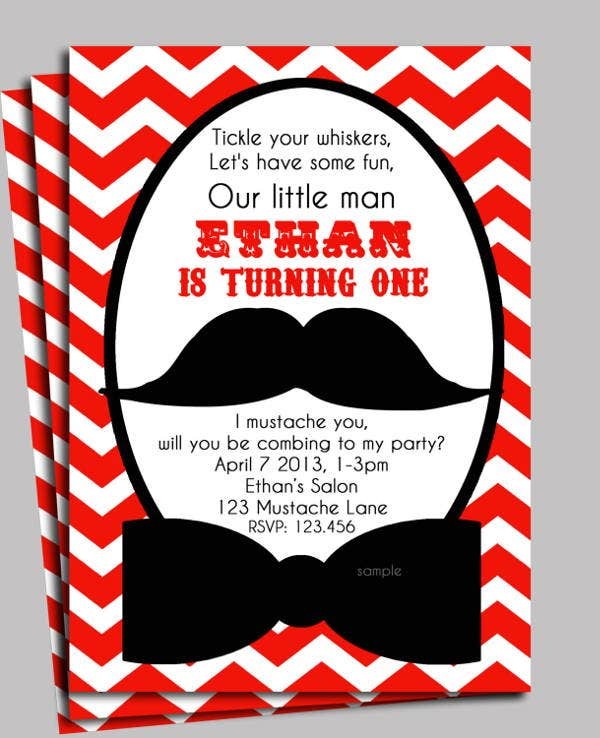 We have different printable invitation templates in chevron that fits any type of party or occasion. Take a look and see which one fits your party best. Chevron Invitation Template. 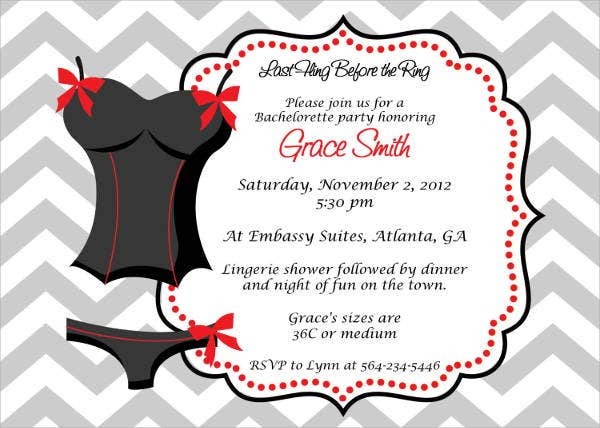 This is the invitation template we offer with the most versatility. Basically, any type of get together can use an invitation of this design. 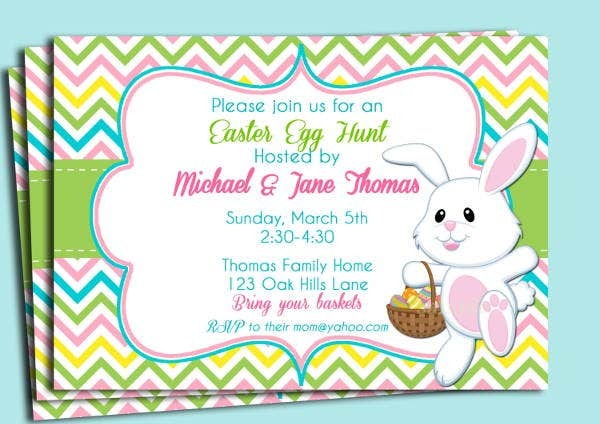 This template is image and text friendly, so you can add in any that you would like to incorporate in your invitation. Chevron Birthday Invitation Template. This is the chevron template that any birthday celebrant and guest would appreciate. This chevron design is appropriate for both kids and adult birthday parties. 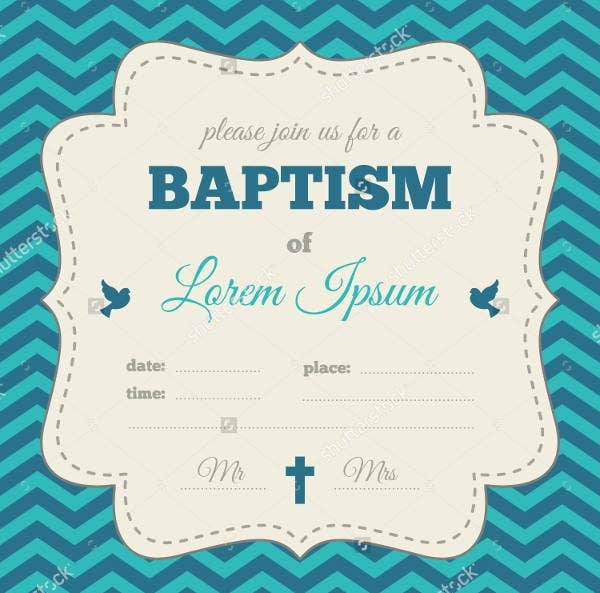 Blue Chevron Baptism Invitation Template. 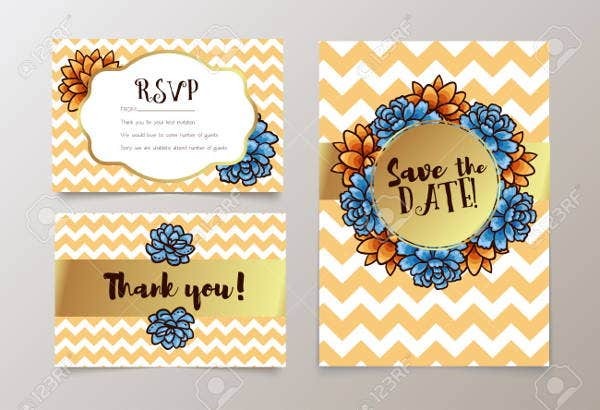 Religions occasions like a baptism can even use a chevron-designed invitation, with the playfulness of the pattern and the vividness of the color. The color can be toned down to make pastel-colored chevron designs. 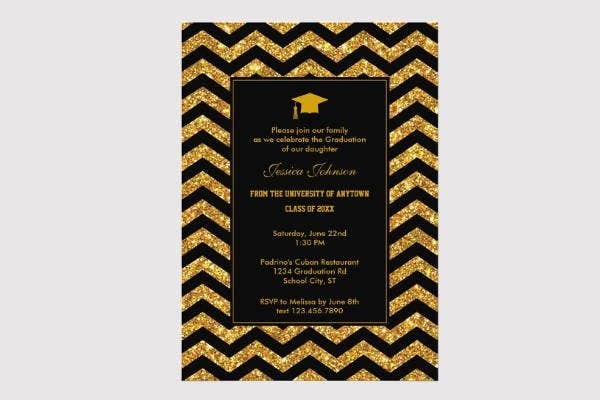 Chevron Graduation Invitation Template. Convey the joyfulness of the achievement of earning your degree with this invitation template, with a design that expresses mature and simple elegance. 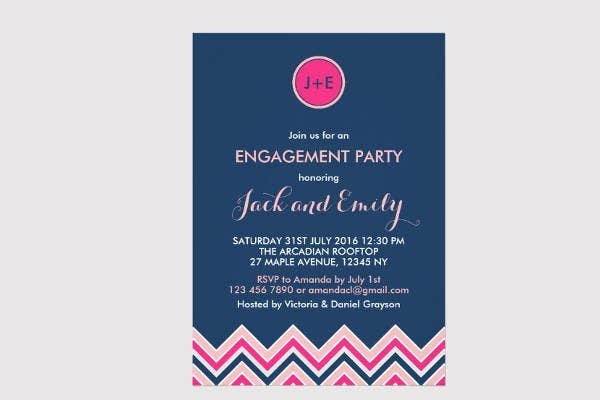 Chevron Engagement Invitation Template. Engagement parties cannot escape from the artful conception of the chevron. The design will work for both formal and casual type engagement parties.